The young Korean American Network (yKAN) is a 501(c)(3) non-profit, non-partisan organization of 1.5 and 2nd generation Korean-Americans in the New York City area. The organization consists primarily of young professionals from various job industries, as well as academic fields. All members are volunteers who volunteer their time in order to help promote and advance the Korean-American presence in American society. Our mission is to elevate Korean-American professionals by fostering educational programs, community service, and networking opportunities. Through these activities yKAN addresses the issues of our community and provides a forum for those who share common experiences and face similar challenges. The young Korean American Network started in 1989, however was officially inaugurated in August 30, 1990 as a 501(c)(3) non-profit, non-partisan organization. Their first president, Michael Han, was a founding member who sought to create the organization as a response to the lack of a networking hub for the Korean-American community in New York. Since its inauguration, the organization has grown in the past two decades in number with over 5,000 members receiving the organizations newsletters and announcements. Neil works at EMC Corporation, where he leads engineering teams and is responsible for developing new infrastructure management solutions for software defined datacenters. Neil’s track record is delivering solutions to EMC’s strategic partners in the telecommunications and financial markets. Prior to EMC, Neil worked at Marvel Entertainment and McGraw-Hill Companies in Information Technology. Since 1998 Neil has been involved with volunteer work, fundraising, and community service with relief missions to refugee camps in the Balkans, supporting orphanages in Mexico and Kenya, development of clean water initiatives in east Africa, and creating educational programs in rural China. Neil is also a published landscape photographer, semi-professional event photographer, and authors a photography blog. Julie (Juhyun) Cho has been involved with yKAN since 2004. She first heard about yKAN when she came across an article about yKAN’s active community service involvement in the Korean newspaper, and has been an active member ever since. She would like to carry on the yKAN mission and continue to expand the scope of yKAN’s Community Service efforts within the Korean-American (KA) community. Julie personally enjoys being a part of yKAN because she loves being around her fellow generation of KA. She hopes that one day, she has the opportunity to make this world a better place by giving back to the community that has given her so much. 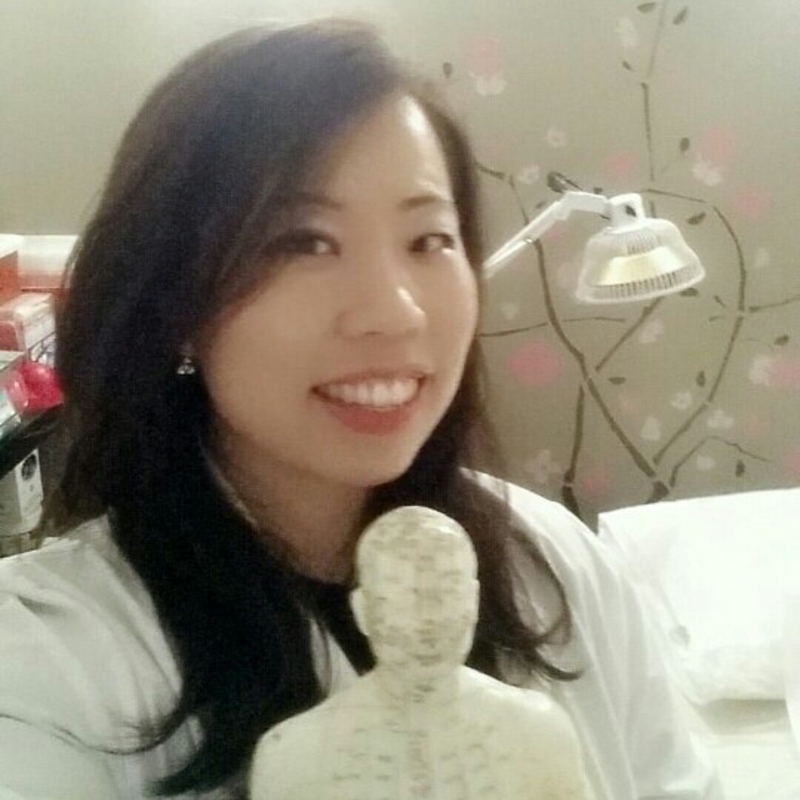 Reflecting her love of the field of Public Health & Medicine, she is currently studying Oriental Medicine at Pacific College of Oriental Medicine in NYC. Until recently, she worked for the American Cancer Society, in Queens, for seven years, managing Cancer Control programs, Advocacy, and serving cancer patients and families in the Queens region. Given that she is fluent in Korean, she managed the Korean Unit within the American Cancer Society. She has been an extremely active contributor to community service initiatives ever since high school. Julie was born in Seoul, South Korea and emigrated to California at the age of 6. She lived there for a short period of time, went back to Korea and subsequently came back to the U.S. in 1995 and entered Wheatley High School in Old Westbury, New York. She graduated in 2002 with a B.S. in Health Sciences with a concentration in Public & Community Health from SUNY Stony Brook. She continued her studies at SUNY Stony Brook and graduated with an M.S.P.H. in Healthcare Policy & Management in 2003. She presently resides in Long Island. Edmund Song currently is a Director at American Express responsible for Global New Product Strategy. Prior to that, he was at Samsung, as member of the CEO’s Center of Excellence for Business Development & Strategy. Eddie also accumulated a breadth of experiences in consulting and technology at his tenure at McKinsey & Company. At McKinsey, he managed several application development teams that spanned online learning, financial applications, as well as cloud-hosted applications. 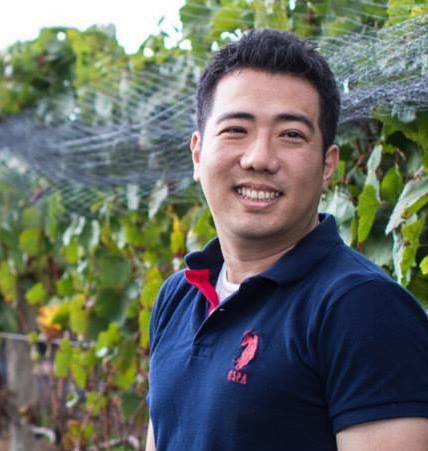 Eddie is a graduate of Johnson & Johnson’s Information Management Leadership Development Program (IMLDP), where his rotations included Pharmaceuticals Strategic Marketing, Client Computing, Advanced Technologies Research, and Worldwide Information Security. 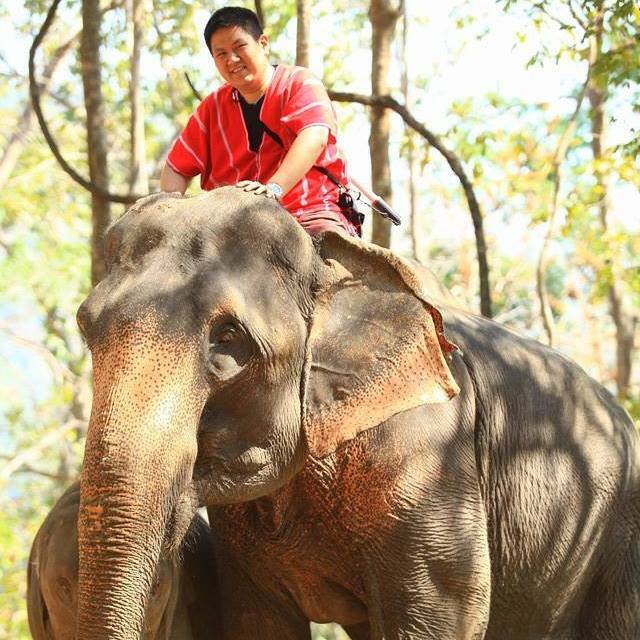 Edmund is a local New Yorker, an avid foodie, freelance photographer, scuba diver, traveler, singer, with a passion for all technology. He is conversant in Korean, Japanese, and Spanish, and is always up to practicing with those who speak those languages! He is an active career and life coach, having mentored many students from NYU’s Mentor Network, and as having served previously for yKAN’s Vice President as well as the Advancement Committee Chairman. His past contributions to Korean-American culture started in the late 90’s, where he was one of the founding members of the popular online Korean-American e-Magazines: Kblvd.com and KConcept.com. 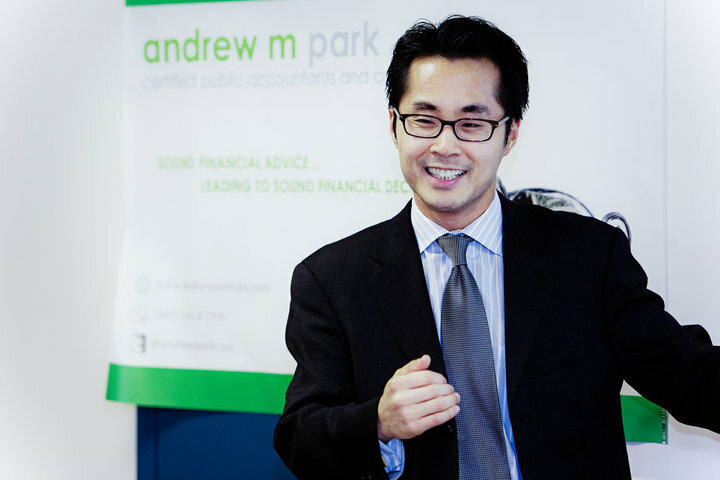 Andrew Park received his Bachelor of Science in Business Management at the State University of New York at Stony Brook and studied Accountancy at Zicklin School of Business at Baruch College. Andrew is very involved within the New York City business community and professional organizations. He is a member of the New York State Society of Certified Public Accountants, American Institute of Certified Public Accountants, Association of Certified Fraud Examiners, National Association of Certified Valuation and Analysts, and American College of Forensic Examiners Institute. In addition, Andrew volunteers his time and serves on committees of cultural and community-minded non-profit organizations. He is a Certified Public Accountant, Certified Forensic Accountant, Certified Fraud Examiner, Certified Valuation Analyst and Chartered Global Management Accountant. In addition, he holds his CPA license in the State of New York.